Turbodog is the inspiration for this robust dark ale, and it’s a very good dog indeed. This velvety ale is brewed with generous amounts of pale, caramel and chocolate malts and Willamette hops. 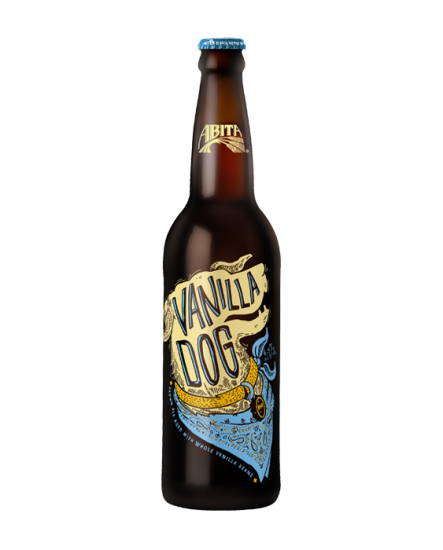 It is aged with whole vanilla beans for the natural flavor and aroma of creamy vanilla. This combination provides a rich body and color with chocolate, vanilla and toffee-like flavors.